Unless you have been living under a rock lately, news that Barack Obama is gracing our fair city has definitely reached your social feed by now. 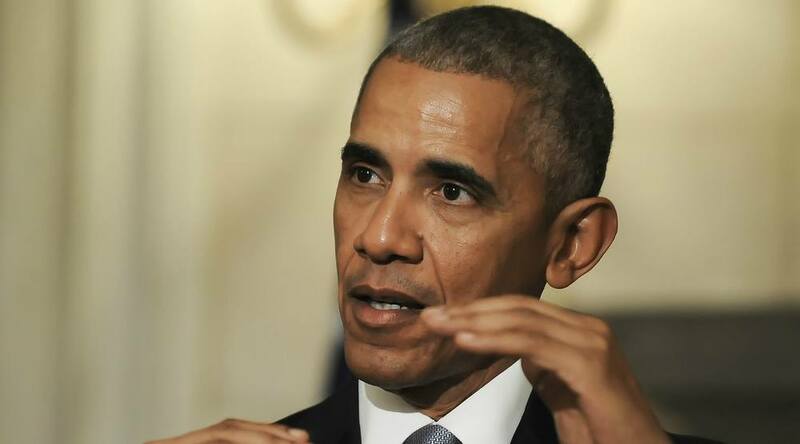 The Chamber of Commerce of Metropolitan Montreal will be hosting Barack Obama today as he delivers a keynote speech (about anything he sees as important), as part of the Chamber’s Bell International Leaders series. As expected, 6000 tickets open to the public sold out within one day leaving a lot of disappointed Montrealers wondering where they could catch a glimpse of the former Potus. Well, we got good news. CTV News will be broadcasting his keynote speech live at 5:30 pm here. Don`t forget to set those alarms! This is not to be missed.